Last year we celebrated with the lovely pair of Doves as they married. Fast Forward one year and we are Showering Baby Boy Dove, who is on his way. My BFF, her Daughter-in- Law, Mamma Doves sister, I were off to the races with finding ways to decorate, games, and gifts. 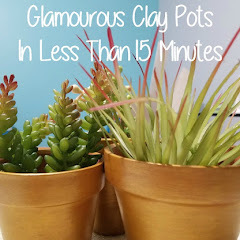 Pinterest was a great resource but, I did not find the items. That is the only reason I did not attach the appropriate credit. I helped with the +Silhouette America Cameo making some of the decorations. 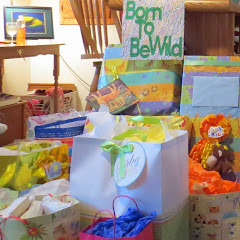 This was one of the most coordinated, detailed baby showers I have been involved in to this date. The party has started and gifts are waiting to be opened. It is time for some games, while feeding the guests(Animals). 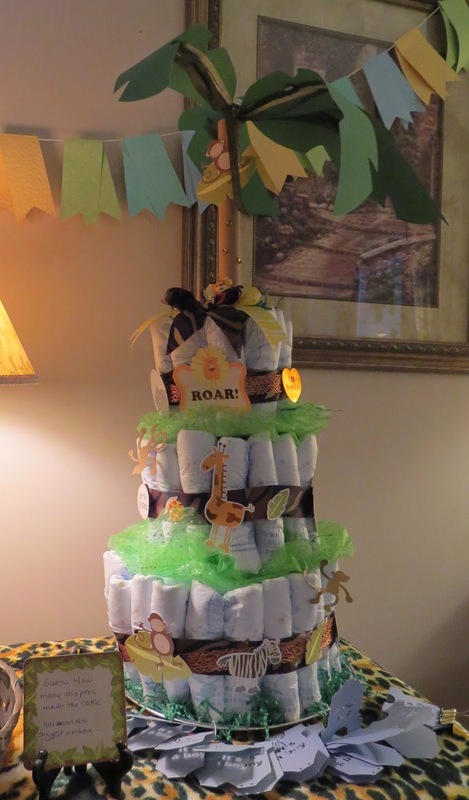 Can you Guess how many Diapers are in this cake? The Sister of the Mommy to be (Godmother) built the Diaper Cake with my BFF. I made the It's a Boy onesies to write your number on and place in a basket. The Palm Tree is a paper tube with Palms from the +Silhouette America as well as the onesie cut pattern. 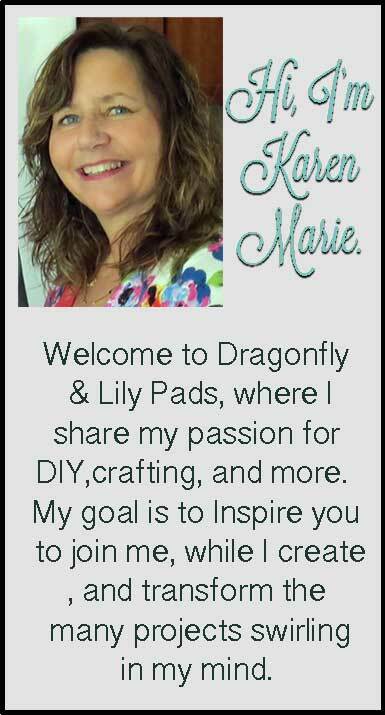 My BFF made the Blue, Green and Yellow Banner with +Cricut patterns. 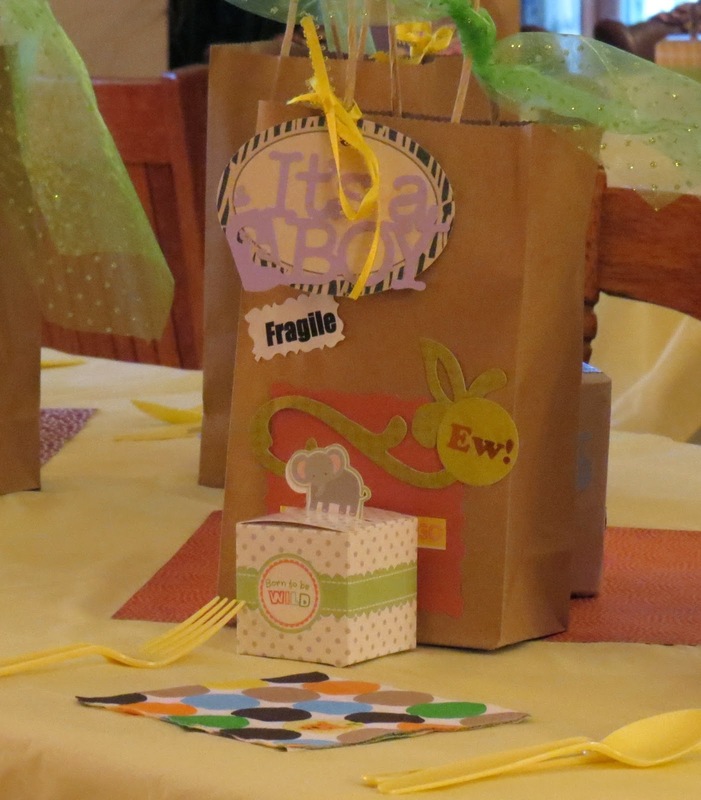 The prizes for the correct guess and other games were tucked in these Safari Adventure bags for the winners. 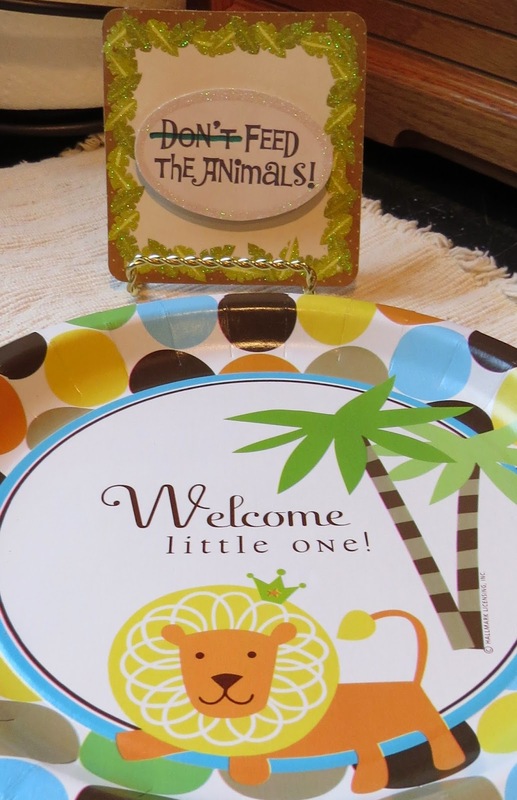 Each place setting had a box of animal crackers, darling jungle themed bags decorated, filled with a Zebra wine glass from +TheDollarStore, along with other trinkets of thanks. These Wooden Blocks were a Labor of Love touched by several hands. The swag of ribbon and onesies look familiar? While people were playing the Nursery Rhyme game, and A Word game. 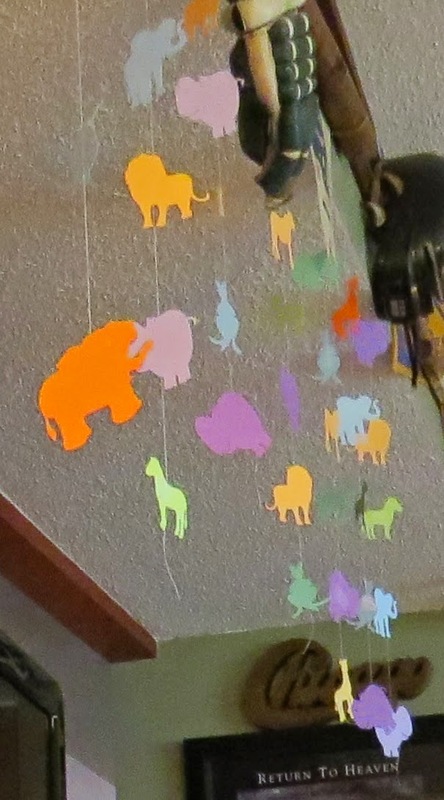 I taped all the number game tags to the ribbon and hung it downstairs to add decorations. Back to the blocks a Cousin (BFF Son) cut the Squares, his Dad (Uncle) sanded and painted the blocks, My BFF (Auntie) and I designed the shapes, letters, and paint colors to be used in the Babies Room for decoration as well. Then Dad (Uncle) polyurethaned each one to make sure they were smooth. 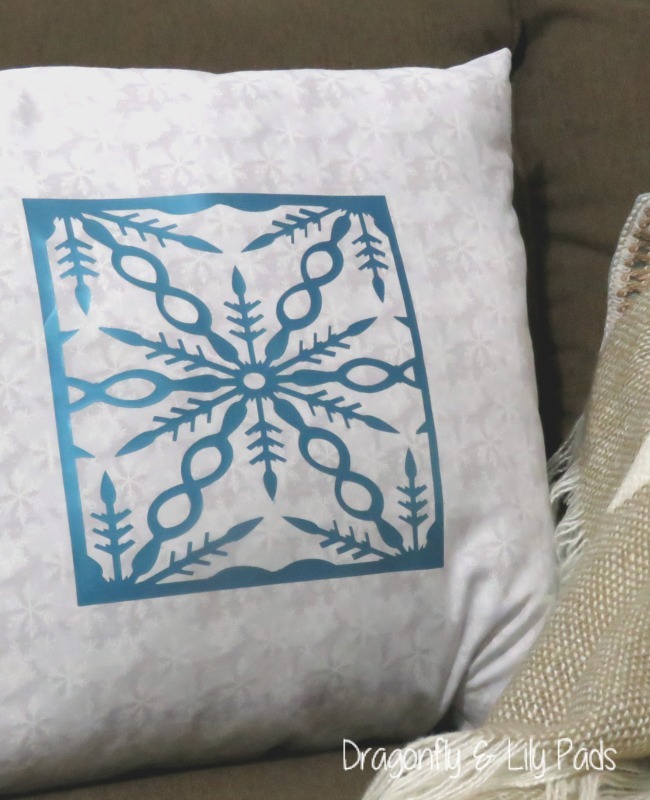 Next time we we both agreed we would use a stencil for the designs. As Life would have it I was not to attend the shower because, I live 6 1/2 hours away. We decided I will come when Baby Dove is born. My Prince Charming had another plan. He surprised me by taking me to the shower, while he had a business trip in the area. We Surprised my BFF! While I was talking to her on my cellphone, I walked into her house, and we still talking about how to print something from computer. When she saw, me she just kept saying you are on the Phone, I said Yep and I am Here. It was so much fun and she was so gracious. We just dropped in at ten O'clock at night. 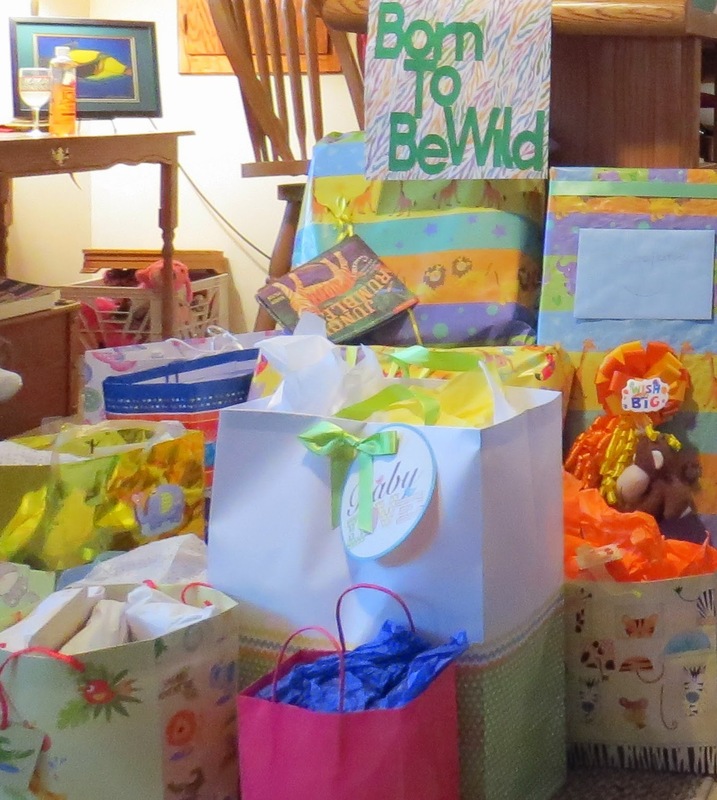 The next day we finished a few details for the party and celebrated Mamma Dove and her new Baby Boy Dove. On Monday my BFF came home early from work and we spent a girls day together. What else but shopping and Lunch!